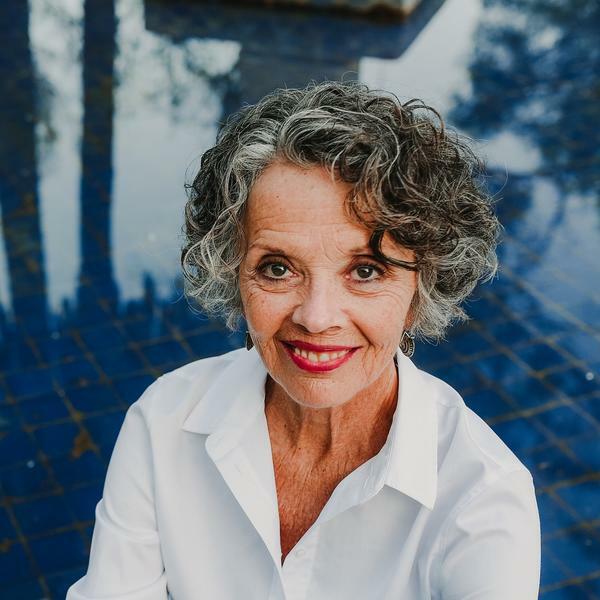 Moving Forward With EFT with Janet Hilts – Insights into creating momentum in your life using performance coaching and the powerful tool of EFT. Join Janet and her guests to learn insider tips and strategies to make transformative shifts for yourself. For over twenty years Janet Hilts has been helping people to live happier, healthier lives through coaching, teaching and writing.Her compassion, humor and EFT expertise make even tough issues approachable, as she creates the freedom and support for her clients to do what they really want to do. You can learn more about Janet at http://www.JanetHilts.com. Join EFT expert Janet Hilts for a different approach to that stuck feeling of not knowing where to start, and how to use tapping to help yourself. It's all about Moving Forward! Join EFT expert Janet Hilts for a new perspective on worrying and how to use tapping to help yourself. It's all about Moving Forward! Join EFT expert Janet Hilts for a fresh perspective on what's behind the drive to "get it right" and how to use EFT to help with this challenge. Listen in and tap along. It's all about moving forward! Join host Janet Hilts on ways to use EFT to help yourself if you believe you have no self discipline. Explore what's behind the belief and ways to get where you want to be by tapping. It's all about Moving Forward! EFT for I Should Be Over This By Now! Host Janet Hilts of http://JanetHilts.com shares ways to use EFT tapping when you feel like you should be over your issue by now. Listen for your chance to tap along. It's all about moving forward! Join EFT'er Janet Hilts for a fresh perspective on the whole "boot camp" approach to life and how something else works better. Listen for your chance to tap along. It's all about Moving Forward! Host Janet Hilts shares ways to use tapping to lighten your heart during the holiday season. Listen in and tap along. It's all about moving forward! EFT coach Janet Hilts explores ways to transform the sour taste of envy into more positive elements you can use in your favor. Listen in and tap along. It's all about moving forward! Join host Janet Hilts for insider tips on using EFT to help ease your way through the ups and downs of family gatherings. It's that time of year, and it's all about moving forward!